JUST ANNOUNCED - No prior registration required. This is a State Park event... Just show up! Join us for a special candlelight walk, using flickering LED candles, along the beautiful St. Croix River. 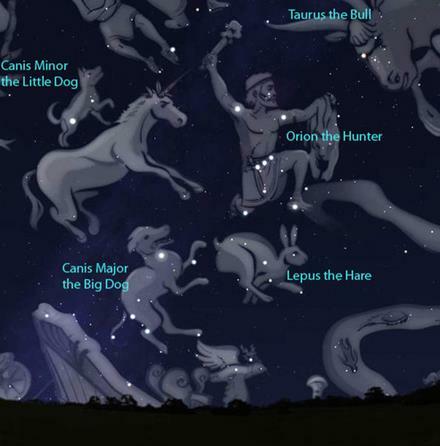 Start at the Visitor Center, learn about winter constellations and make a star chart to take along with you on your walk. Then follow the candlelight as it takes you down the hill, and then along St. Croix River. Look for stars and listen for owls as you walk along this packed 2.5 mile trail. Make it back up the hill and hot apple cider, cookies and marshmallows for a marshmallow roast awaits you at the center. This special evening is brought to you by the Friend's Group of William O'Brien State Park. Call the Visitor Center (651) 433-0500 for details.